In stock. Order in the next 2 hours, 41 minutes and it will go out today! 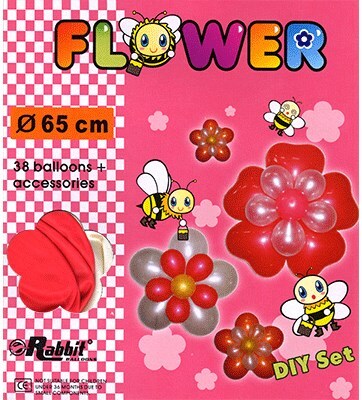 Balloon Artist Flower (4 flowers) Kit. Includes 38 balloons, accessories and instruction sheet.